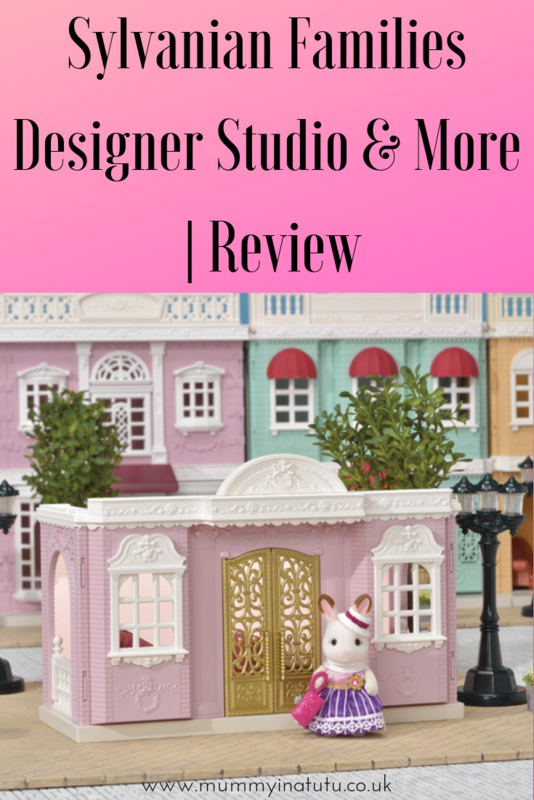 Not many people haven’t heard of Sylvanian Families, but for those who haven’t they are small, soft figurines of the animal variety but they possess human characteristics such as clothes and live in houses, drive cars etc. There are some amazing play sets you can collect and I can remember quite clearly, my sister receiving the coveted canal boat when we were younger and I believe my favourites were the hedgehog family. Alyssa is finally getting to an age where we can start playing with these together – I do still need to join in with her (such a hardship) because of the small pieces, both for safety and so she doesn’t lose them. Firstly we were sent the Designer Studio which honestly looks like a little Parisian fashion studio. 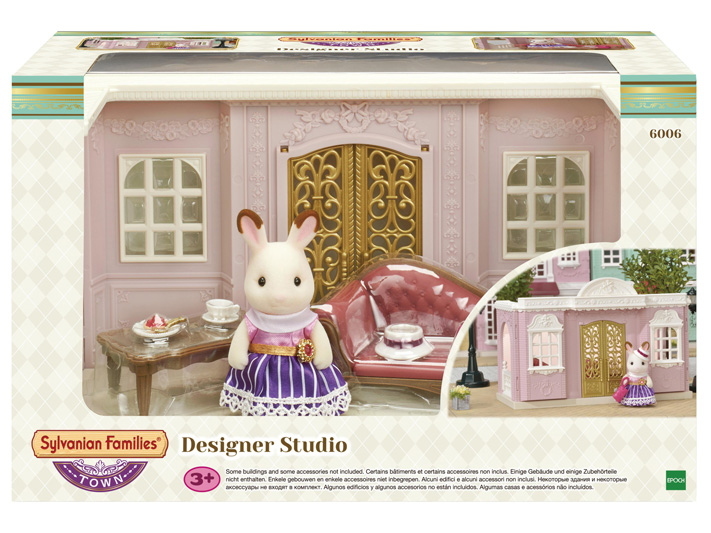 The studio comes with a bunny figurine who looks awfully fancy with her little hat and handbag as well as a chaise lounge a few little accessories, all in an open backed pink/purple studio. This is suitable for age 3+, is new from the Town Series and retails for £29.99 from stores such as The Entertainer. 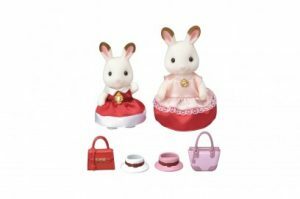 To go with this, we were very kindly sent the Dress Up Duo set which consists of another two Bunnies – a mummy and a child in fancy dresses with hats and bags for accessories. These go really well with the Designer Studio set. 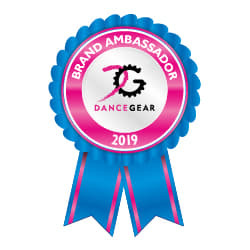 They are suitable for ages 3+ and are also part of the town series. 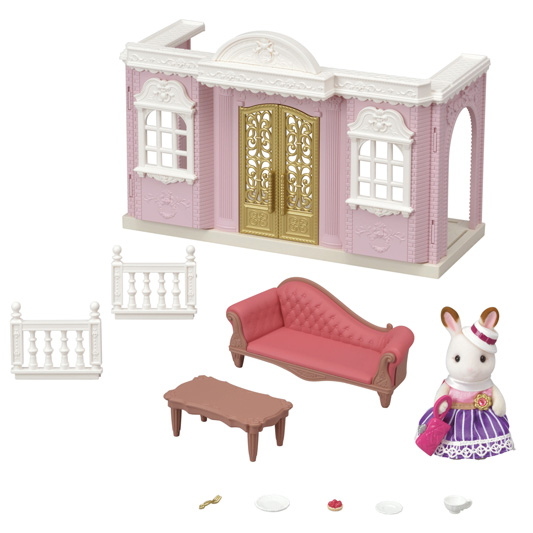 They retail for £19.98 and are available from the Sylvanian Family online store. 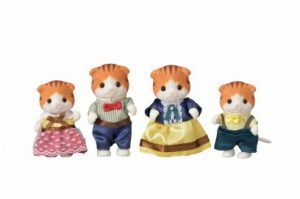 Finally, we were sent the brand new Maple Cat Family which are just adorable – two adults and two children in beautiful traditional style clothing. 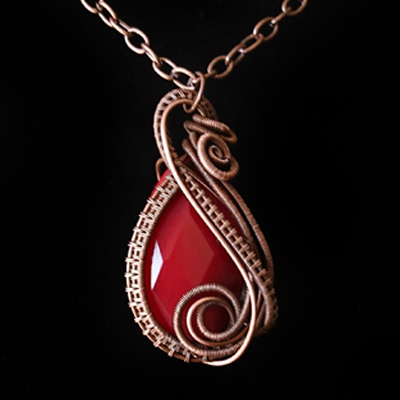 These are from the families collection and are more high class western than town in appearance. 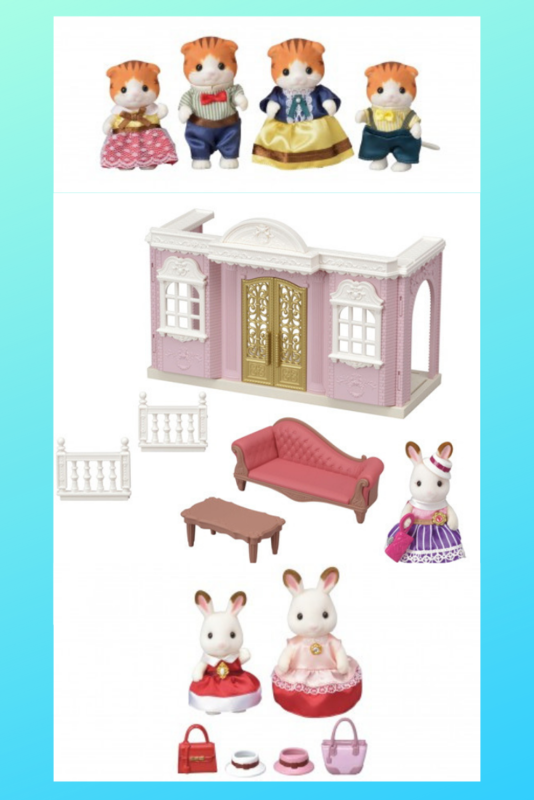 They are suitable for ages 3+ and retail for £16.98 and are also available from the Sylvanian Family online store. 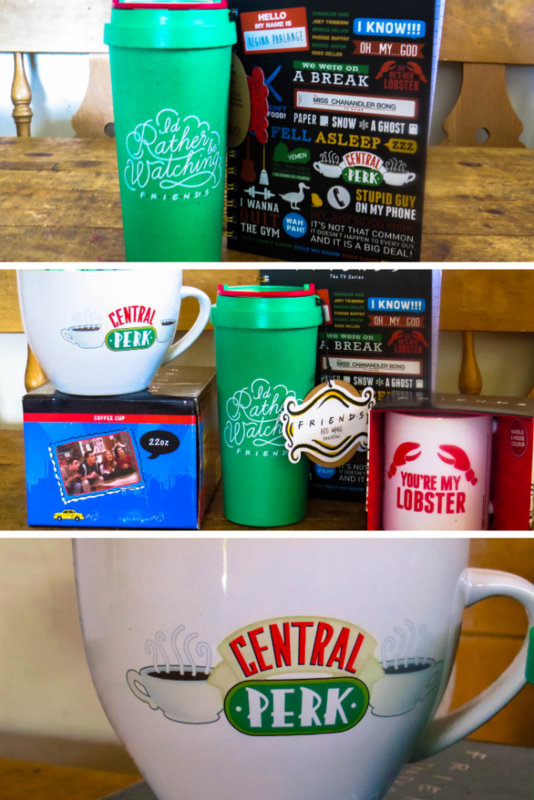 Each and every item was simply beautiful and of a quality we’ve come to expect from this brand. Alyssa adored them, particularly the cat family and the fact that each and every one of them has clothes on and their own unique style!